The scenery in Haliburton is legendary. The resident Haliburton artist can spend all day transforming what you will see when you get here into art that you can take home. Haliburton cottage rentals are almost like visiting the Scottish Highlands due to it's founding population and scenery. For your stay in Haliburton, cottage rentals are available on many of the 20 different lakes. Because Haliburton is so focused on tourism, your every need will be easily met here. 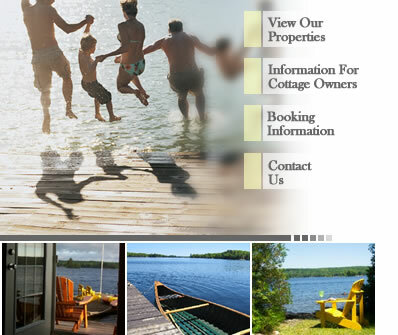 Click the links below to view our Haliburton cottage rentals today and find the perfect vacation accomodation for your next trip.